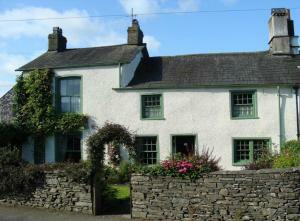 Featuring free WiFi throughout the property, Ewe Tree Cottage is a holiday home, situated in Broughton in Furness. 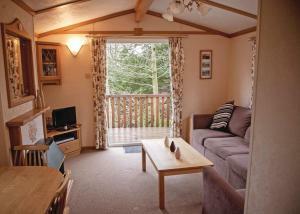 The unit is 21 km from Windermere. 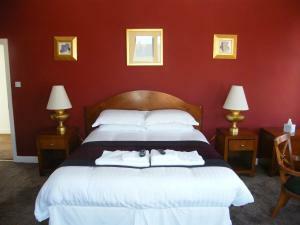 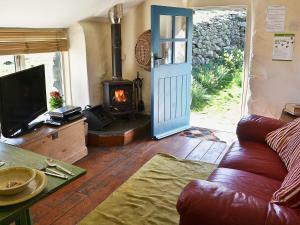 ..
Chapel Cottage is a holiday home featuring a garden with a barbecue, located in Ulpha. 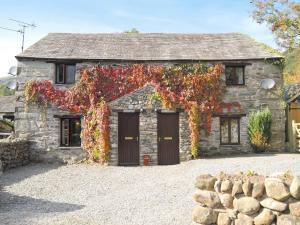 The property is 21 km from Windermere and boasts views of the g..
Damson Cottage is a holiday home with a garden, situated in Ravenglass. 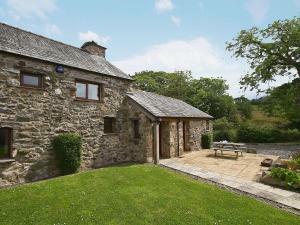 The cottage is 3.1 km from Muncaster Castle. 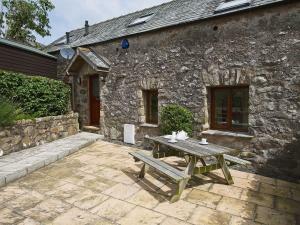 There is a dining area and a kit..
Orchard Cottage is a holiday home is set in Ravenglass is 3.1 km from Muncaster Castle. 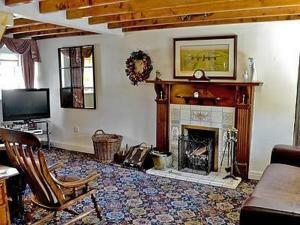 The property boasts views of the garden and is 3.7 km from Rav..